Michael J. Hoffmann received his dental degree in 1988 from The University of Texas Health and Science Center at San Antonio. He completed residencies in Hospital Dentistry and Dental Anesthesiology. 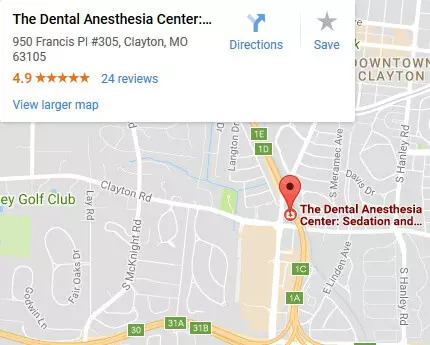 Dr. Hoffmann is one of the only two St. Louis area general dentists certified in Deep Sedation and General Anesthesiology by the Missouri Dental Board. 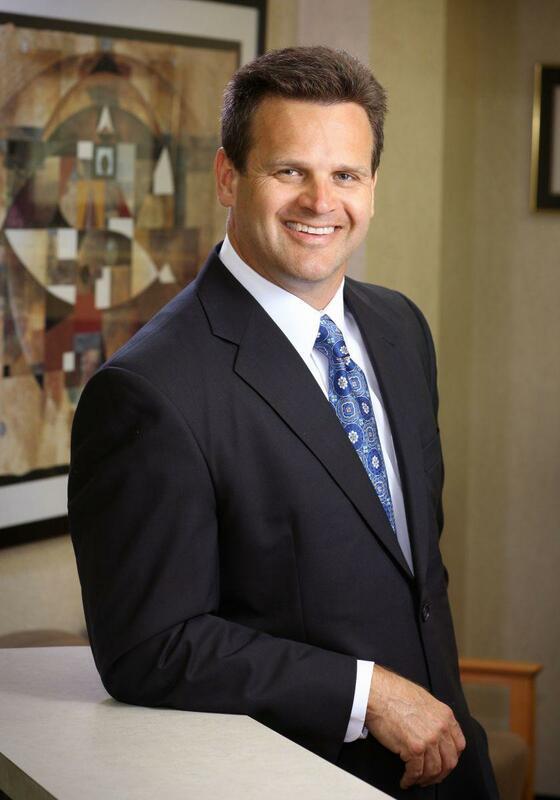 He is a diplomat of both the American and National Dental Boards of Anesthesiology. In his spare time, Dr. Hoffmann enjoys Crossfit training, researching the Paleo Lifestyle, hunting, coaching his children, boating and barbecuing. He resides in Kirkwood, Missouri with his wife and four children. In 1991, Dr. Hoffmann opened a state of the art dental facility that enabled him to provide dental services accompanied by Deep Sedation and General Anesthesia. 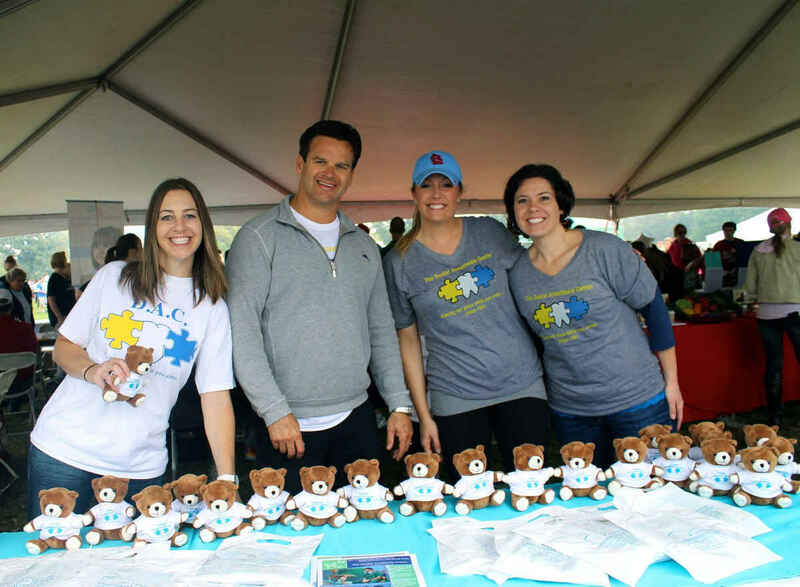 He is dedicated to serving individuals with dental phobias; gag reflexes, the inability to become numb, medical, mental or physical disabilities, as well as young children unable to cooperate. 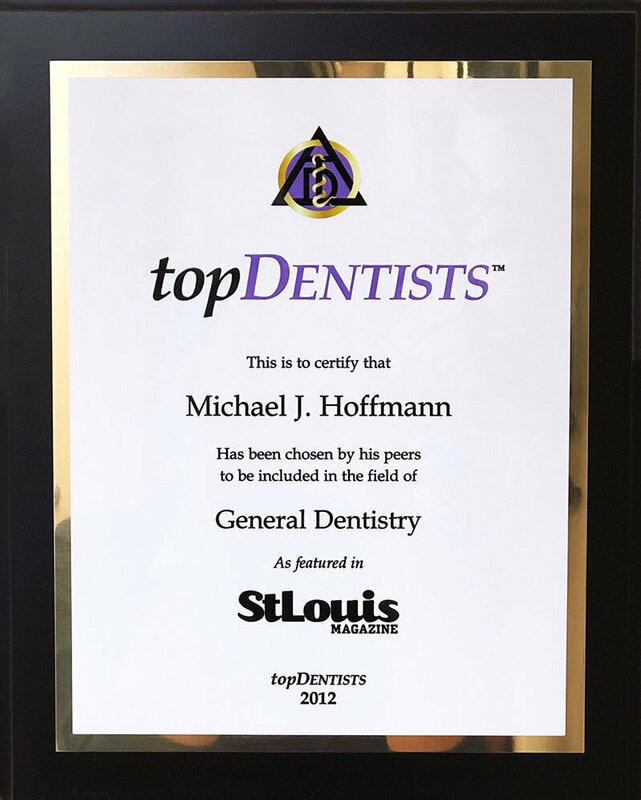 Dr. Michael Hoffmann is a general dentist and board-certified dental anesthesiologist in St. Louis, was named the 2012 Missouri Dental Association (MDA) Dentist of the Year for his leadership, passion and outstanding service to the dental profession. 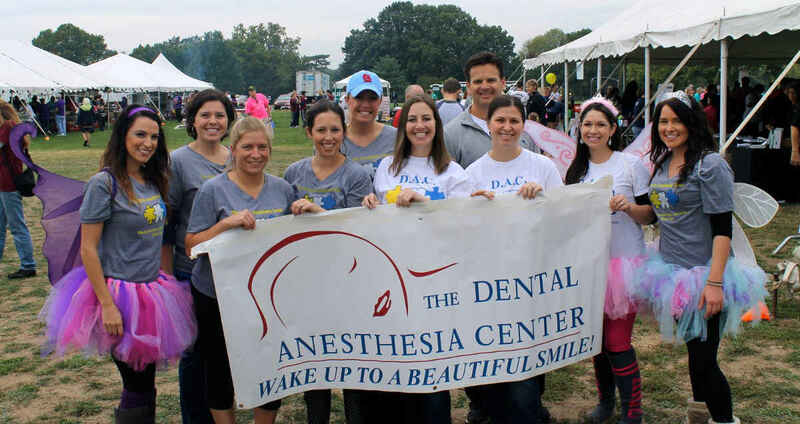 Dr. Hoffmann’s dedication and commitment to organized dentistry as well as his community service and work with regard to public safety make him an outstanding choice for 2012 MDA Dentist of the Year. Dr. Hoffman is a 1988 graduate of the University of Texas Health Science Center at San Antonio and currently practices at 950 Francis Place, Suite 305 in St. Louis. 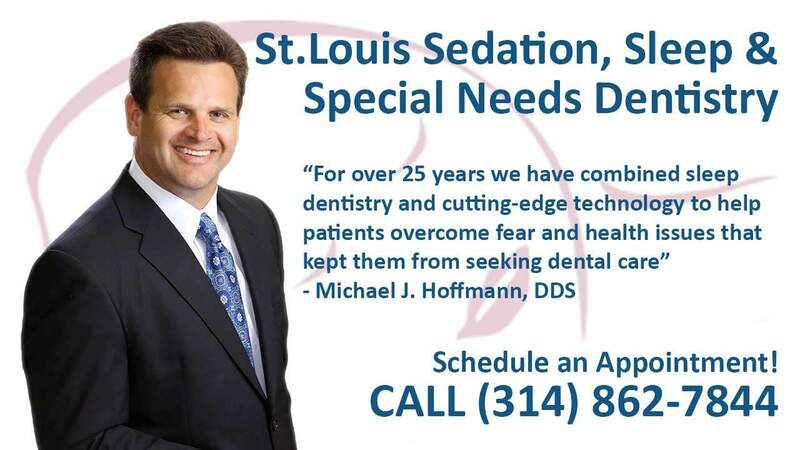 Dr. Hoffmann can be reached at (314) 862-7844. Call us today to schedule your appointment at (314) 852-7844. Dr. Hoffmann looks forward to meeting you!